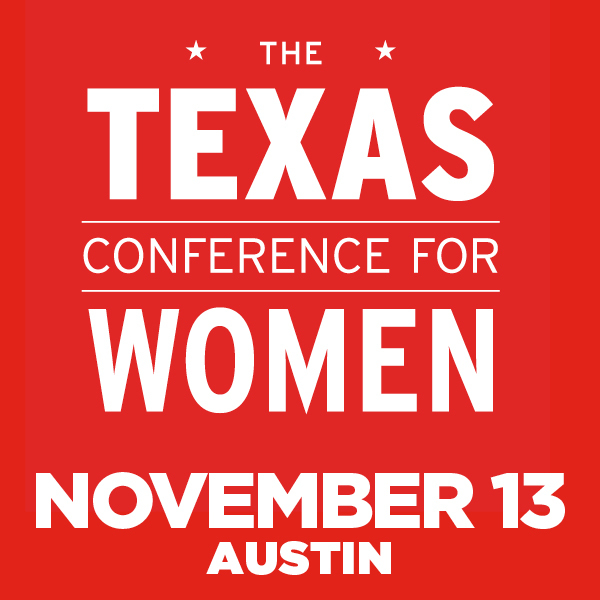 Decisions, decisions–it is so hard to choose what sessions to attend at the Texas Conference For Women in Austin, Texas on November 13, 2014. The state of Texas does things bigger and better than most, and the Texas Conference For Women is one of the biggest in the nation with something for what seems like every woman in and around Texas (everybody). That’s where the decision part comes in–choosing. The keynote speakers are a who’s who in various fields of endeavor. Soledad O’Brien, Diana Nyad and others will be gracing the stage. There are Pulitzer Prize winners, company CEO’s and more. The conference will have breakout sessions, round table discussions, vendors and fantastic networking opportunities. This year the conference is celebrating its 15th anniversary with a fantastic, strong group of leaders who are experts in their chosen fields. The women attending will be able to obtain valuable paths to becoming more successful in their careers and in their personal lives. To learn more about the Texas Conference For Women, go to: http://www.txconferenceforwomen.org/. There is something for you. It is a perfect girls weekend in Austin, Texas.